With the introduction of the Amazon Echo device and its voice-activated virtual assistant, Alexa, into many of our homes, we are perfectly entitled to ask this question. Alexa is the voice of Amazon’s smart speaker and she works by continuously listening for someone to voice a command word such as “Alexa”. Once this command word has been said, Alexa listens and shares everything that is said with the Amazon databases and then outputs an answer to the user. This data is then stored in the Amazon archives. How much does Alexa share with its databases? Does she only share the data you believe you are dictating to her? 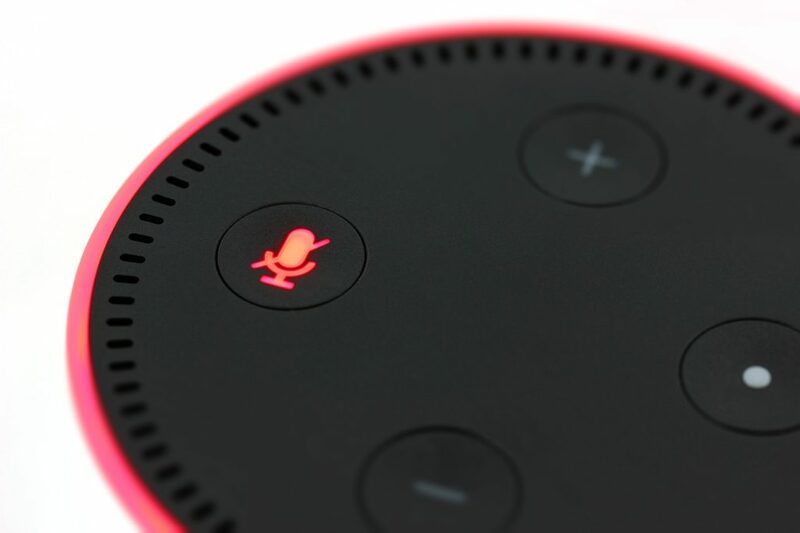 There are many conspiracy theories circulating about Alexa, the majority are generated from a video posted online where a lady asks Alexa, “Are you connected to the CIA?” and Alexa ignores the question then turns off. In response, Amazon replied with a video stating that “Alexa is not working for the CIA”. Obviously, Amazon wouldn’t admit that Alexa is working for the government regardless of whether she is or not, however, this won’t stop the skeptics. Furthermore, we must ask ourselves “what?” and “why?” would the government be listening in on us? With the growing extent of terrorist threats, and attacks reaching over 13,000 worldwide in the past five years, is Alexa being used to listen in behind closed doors? 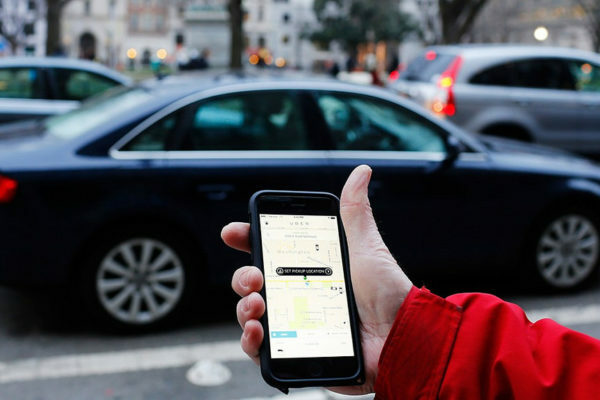 The government has resorted to hacking tools so personal conversations can be monitored. Is the invasion of our privacy for our own safety with Alexa being used as an intelligence method for terrorism and other suspect activities? But then again, how many guerrillas are going to have implemented Alexa into their homes? There is evidence that Alexa is listening to you when you aren’t talking to the device and Amazon stores this information in its archives. This was proven at a crime scene in 2015 after a man was found dead in a bathtub at his friend’s house after they spent the night together drinking. The local authorities requested the audio recordings from the Alexa in the home for further evidence, but Amazon was very hesitant to give away this data as it would break consumer rights. However, James Bates, who was the owner of the property where his friend died, granted access to Amazon to give away this data which resulted in James being charged with murder. Some people are shocked that Amazon is actually able to even provide this information, others believe that this could lead to annihilation of people’s privacy. Knowing that Alexa has these capabilities, people will be cautious that, with consent, Amazon may relay recordings to police services. Alexa is always listening and stores all recordings for every smart speaker on their database. The question is, does Amazon share this information with the secret services that don’t need to broadcast the information publically? For example, use the data as intelligence to act on the offenders and catch them red-handed, such as in possession of equipment for making a bomb, which they can use for evidence instead of the recordings. So if you own a smart speaker like Alexa, say “hello” because you are most likely being listened to whilst you sleep.